It is really no surprise that Morocco is described as the most diverse country in Africa. With it’s towering mountain peaks overlooking the sweeping desert, its bustling cities and never-ending coastline, it was as if it was made to be explored. Unfortunately I haven’t had the pleasure of experiencing Morocco yet, but it’s definitely on my list of top places to go next. I’m fascinated by its rich culture and how each civilization has had an impact on the social structure and development of the Morocco we know today. Naturally, with cultural diversity comes all kinds of adventure! 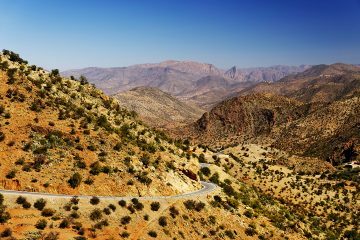 So here is my wish list of the five hidden adventure gems in Morocco, after all, a girl has to dream! Traditional camel rides these days consist of a guy walking you around (well your camel) for half an hour, where that one camel misbehaving is the most amusing part of the experience. That might have just been my bad luck because obviously not all of them are like this. Morocco offers a completely personal experience, different to anything I’ve seen before. You start your 6-day adventure in the luscious Fint Oasis region helping locals with their daily bread making and having a big hearty breakfast for the adventure ahead. 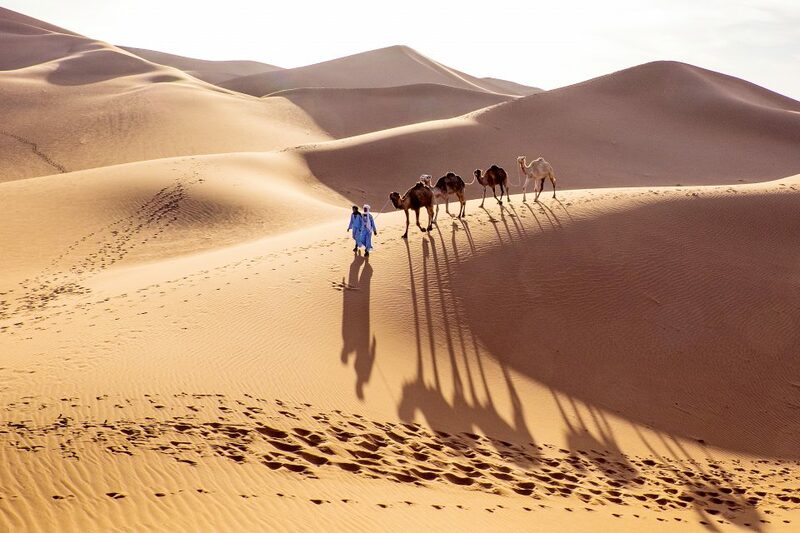 You’ll then explore “the gate to the desert,” the Dunes of M’Hamid, where you and your camel will be guided by nomads across this vast desert region. If that’s not cool enough, you’ll then dine with the Saharan nomads Moroccan-style at the end of the night camping under the un-polluted starry desert sky. You wake up the next day to start hiking or exploring the striking difference between the cities, ancient kasbahs and farming villages. A camel ride and immersing yourself in the Moroccan culture? This is my kind of desert adventure! I’ve only ever surfed in the UK (yes they have some pretty good waves, honestly) but the surf in Morocco is supposed to be legendary! Legzira Beach in Sidi Ifni is probably the most well known surfing region not just for the waves but for the iconic red arches of rock that dominate the skyline. A great place to surf, drink beer and explore the local fishing ports, Sidi Ifni oozes of good vibes and relaxation. If you’re not a pro at surfing, then the “surf camp adventure” is one to get involved with. This is an 8-day long surfing camp where you’ll learn however much you need to about the sport depending on your ability and surf until your heart’s content. Paragliding, sand boarding and quad biking are just some of the beach activities you can throw yourself into or if you’d rather a more leisurely activity, you can explore the fishing ports, local cities and their markets. Did I mention that food and accommodation are provided? Ha yeah. It’s always worth looking into when food is involved. I never even knew you could do this, but this experience is probably THE way of completely integrating yourself into the local community. 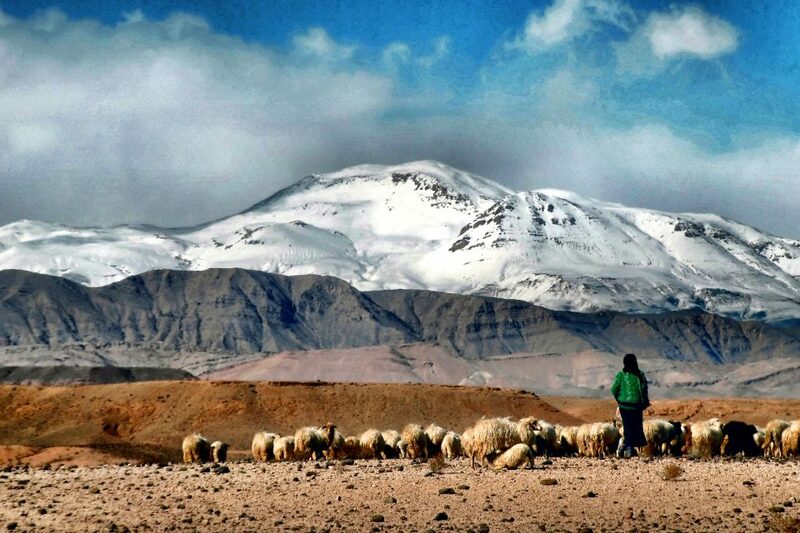 It is an incredible 15-day journey where you share in the life and experiences of a family of nomadic shepherds. For two weeks you will make the journey from the Sahara desert, moving the cattle to the colder regions of the North. This annual trek will involve camping, preparing and sharing food, as well as the methodical loading and unloading of the mules for the everyday walk. 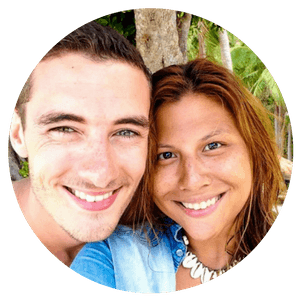 I love the sound of this adventure as you are completely immersed in your families routine, sharing in their culture and everyday life. If you’re wondering what Morocco is like for female travelers, take a look at this Morocco travel guide for females written by our buddies at Rucksack Ramblings. 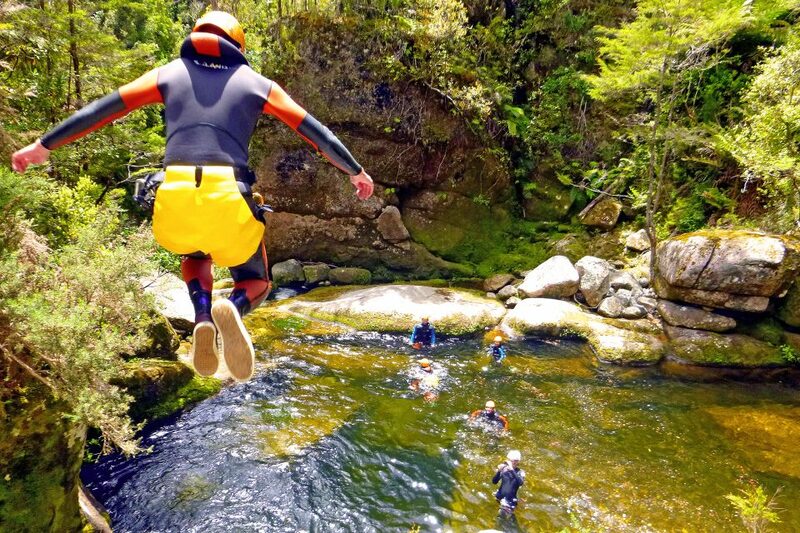 If you haven’t done canyoning yet, put it on your adventure list because it is such good fun! Trekking through mountains and rivers, swimming in lakes, cliff jumping, abseiling from waterfalls and sliding down natural rock slides, canyoning is using nature as your own adult playground. Of course Morocco would offer this adventure with it’s amazing rock formations of La Cathèdrale and Lake Bin El Ouidane, the largest lake in the area. 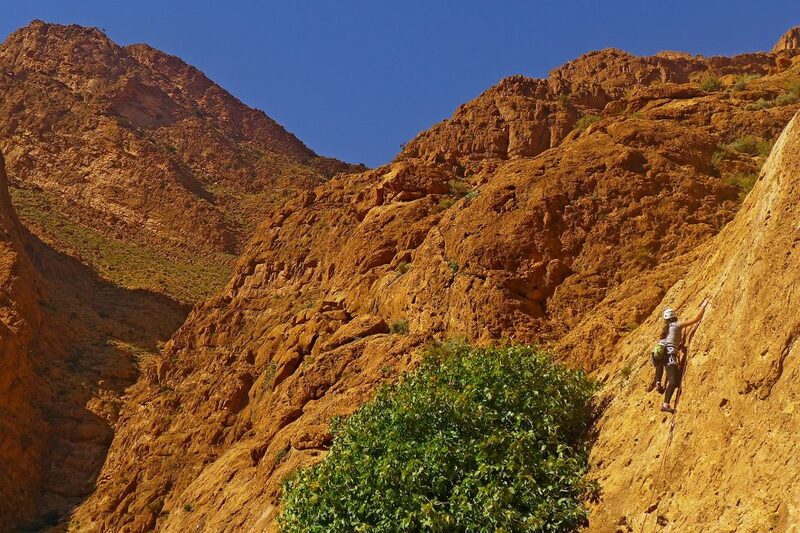 If you want to fully explore the range of landscapes Morocco has to offer there is a 5-day activity available where you trek through the mountains and forests, canyoning and camping your way through to the city of Marrakech. Be warned, there is lots of adventure and physical activity involved, as well as possible sightings of wild Barbary Macaques! 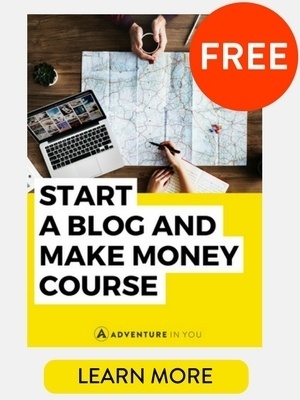 I am what they call “a climbing fanatic.” Whether that’s rock climbing or free-climbing anything that looks remotely difficult, I can’t help but look at something and think “challenge accepted!” I got very excited when I found this outdoor climbing experience because in my opinion you cannot beat natural, outdoor climbing. With food and accommodation included, you will spend as much of the day as you want taking on the gorge and can decide on your climbing path depending on your ability. If you love to climb or have never tried it before, what better views are there than this to do it? 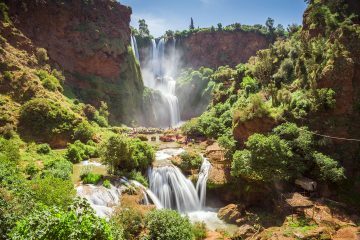 The whole experience is six days where you will trek around the area and spend some time in bustling Marrakech at the end of your venture. If these multi-adventure activities and experiences get you excited about Morocco, they are all available through Rug & Rock Adventures. 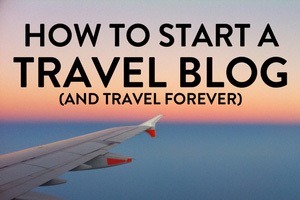 Being that the company was founded by passionate travelers themselves, the activities are full of heart and bring to focus the importance of learning and living with local communities. 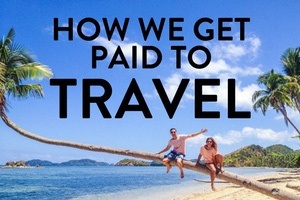 Their adventures are the epitome of what we love about traveling, the ruggedness, the sustainability aspect, and the high regard for cultural integration. 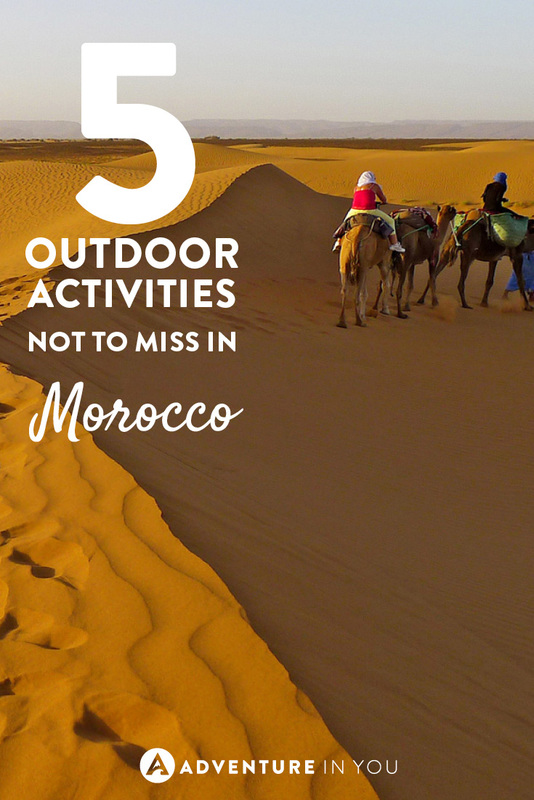 The unique off-the-beaten track expeditions that they offer has gotten me planning for Morocco to be my next potential travel destination just so I can try out these adventures for real! Seriously!